 Course Dates: Please contact the office for individual dates during the STCW 4 Part Basic Safety week. The course will include videos, group discussion and trainer led presentations. Trainer to delegate ratio of 1:24 throughout.